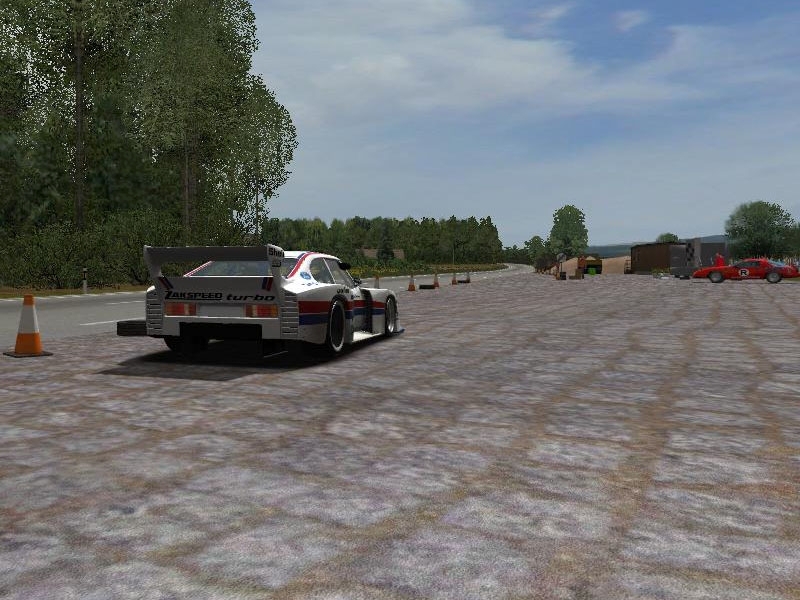 12:17 03.10.2014"Karlsruhe Badische Strecke" v. 1.05 for rFactor von Andre F1-Edition. In 1955, the section of Bundesautobahn 5 was completed between Ettlingen and Bruchhausen. The pits are on the federal highway 3, the start on the autobahn before exit Ettlingen, here it goes over the B3 next to driveway Karlsruhe-Süd, then there is a 2 km-long straight and a lap is over. Objects and/or textures from Andre F1-Edition, Virtua_LM team, CY-33, Thomas Lächele, Philcout and TheSky, MotorFX and Com8. I'd like to thank all the others I have not listed now, but have stood by me with help and advice. The field was limited to 30 cars, which is for the start field the maximum. Please unpack the ZIP file into the rFactor target directory or rather copy. Bobs Track Builder for this great track-designer-program. 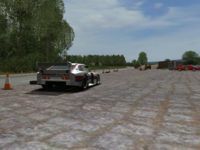 I'd developed the race track for GT Legends and I expanded visually and technically for rFactor. The download is only permitted on the websites of altbierbude.de, rfactorcentral.com and nogripracing.com, should be the path where to download differently, notify me. Please Ask whenever changes are made. CONVERSIONS TO OTHER PLATFORMS AND DRIVING GAMES ARE NOT PERMITTED WITHOUT PRIOR AGREEMENT! There are currently no setups for Karlsruhe Badische Strecke. Add a Setup. If you are looking for writing support on an accounting assignment, don't stress. MyAssignmenthelp.co.uk has a solution to accounting writing problem as well. If you are wondering whether our UK-based accounting assignment writers can provide with online accounting assignment assistance on the various specialisations, then you should know that we have a dedicated team of accounting assignment experts to take care of each of the accounting disciplines. Middle Spain is a track located in spain central. Its a secundary road limited to 90 km/h. The circuit have 2566.7 meters of longitude. THIS GAVE ME ADWARE! **** YOU!!!!!!!! Great job! Great track! Thank you, F1Edition! Very, very good. I like the atmosphere of these kind of ciruits. A must have.